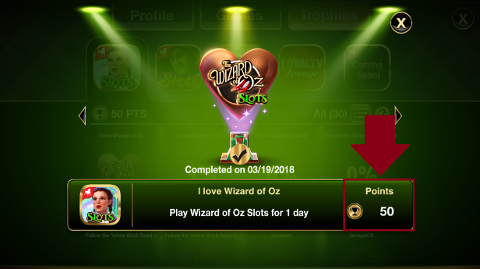 What is the Trophies feature? 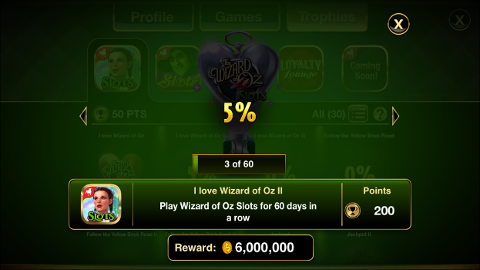 This is a new feature that allows you to collect Trophies after completing achievements. 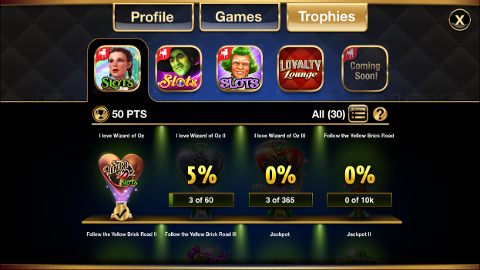 You need to finish certain tasks in order to unlock a Trophy. What Trophies can I collect? 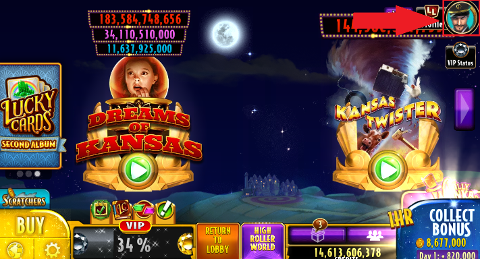 Check the Trophies you can collect. 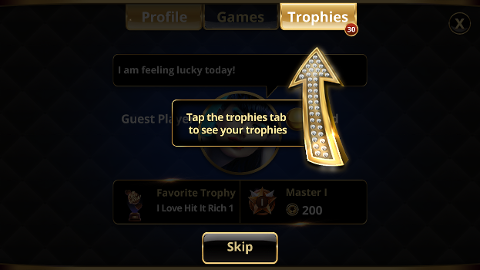 Tap each Trophy to check the task you need to complete to earn it. 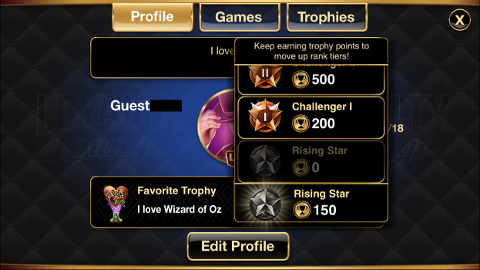 How do I check my current Trophy Rank? 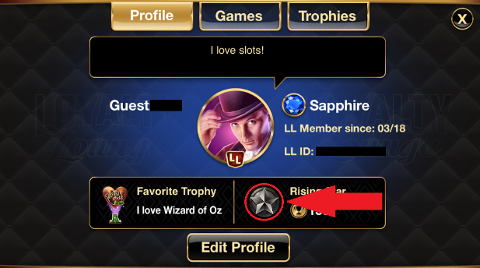 Check your current Trophy Rank and other ranks you can earn. 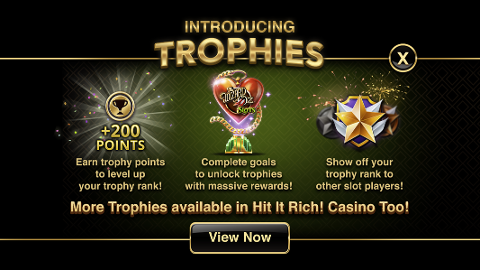 Each Trophy has points that you can earn to increase your Trophy Ranking. 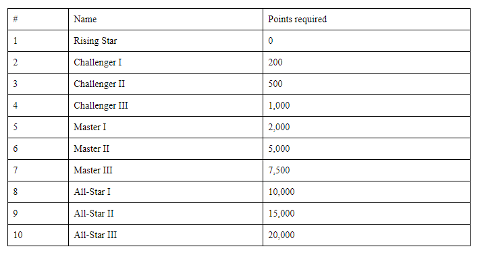 What are the Trophy Ranks?